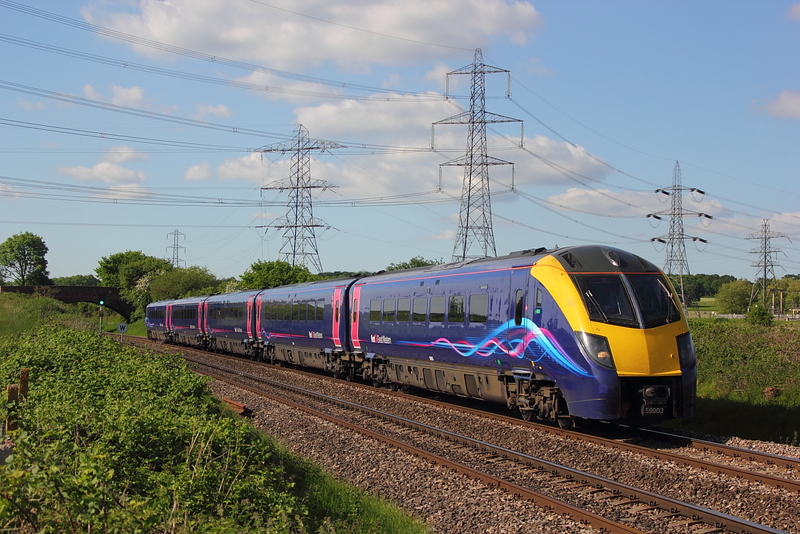 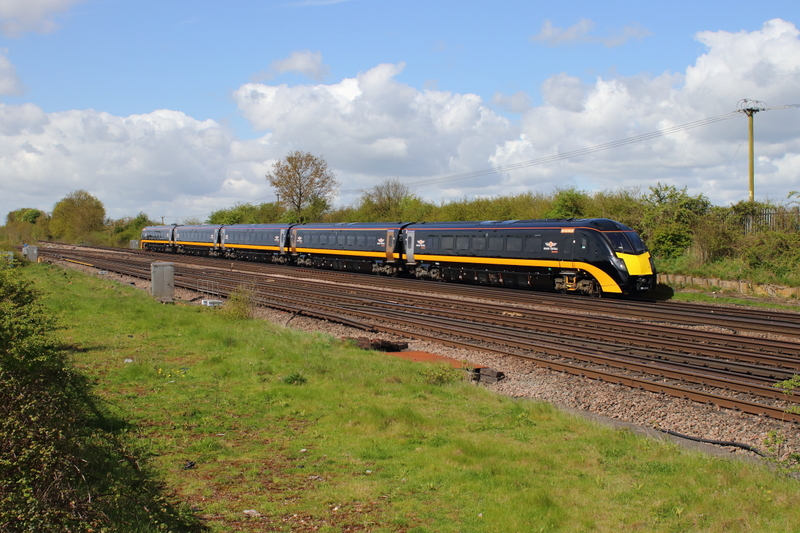 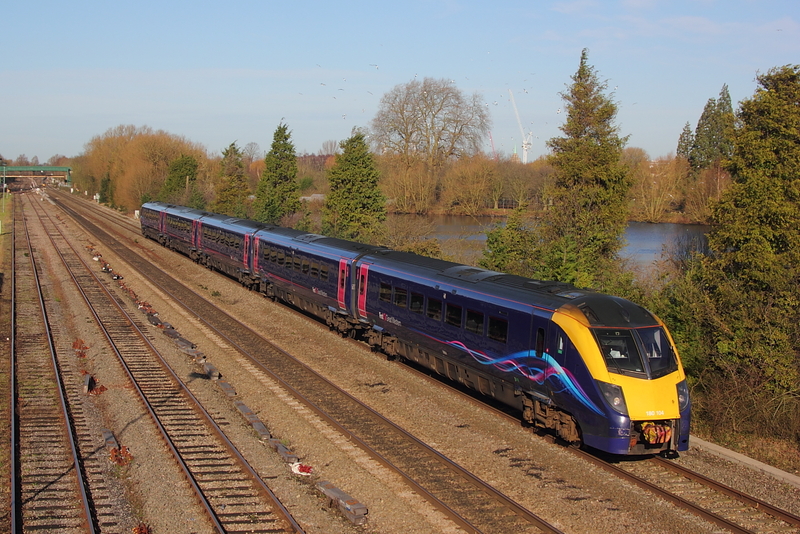 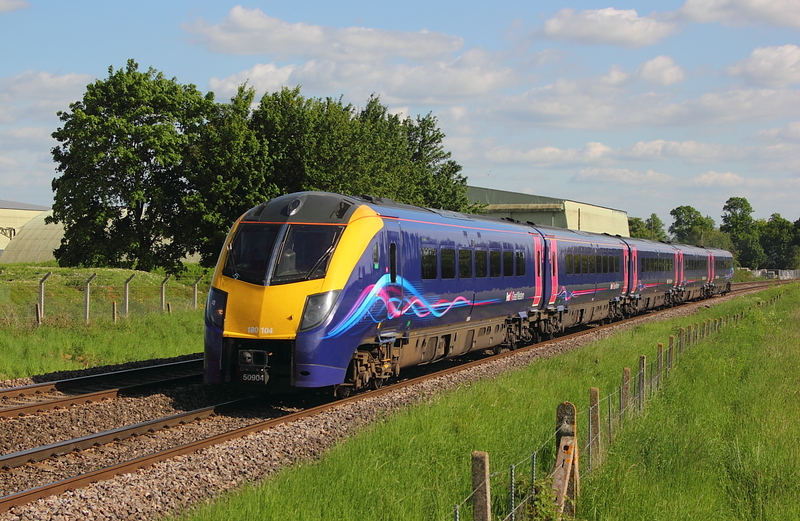 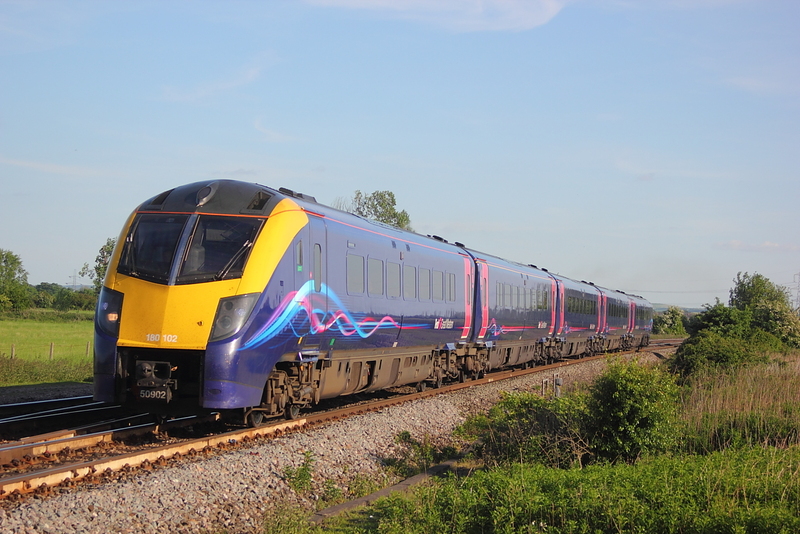 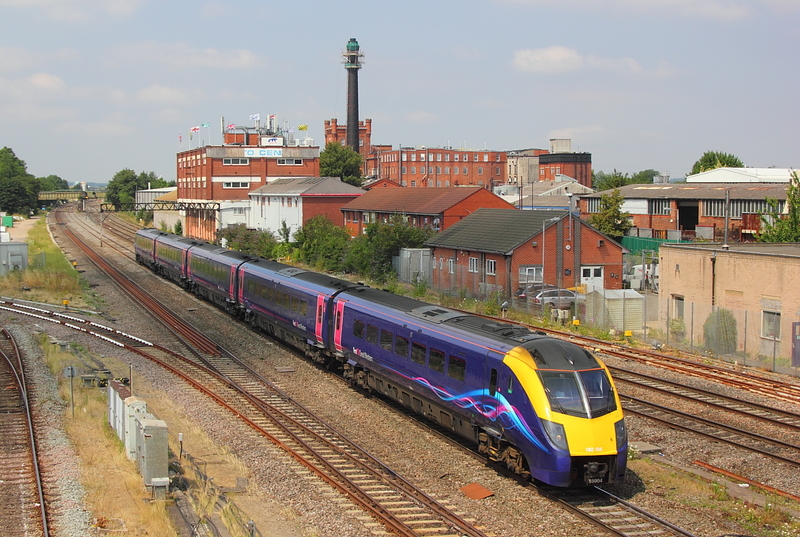 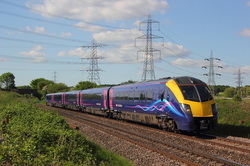 ​ 180104 5Q80 10.14 Eastleigh Alstom Works to Bounds Green T&R.S.M.D. 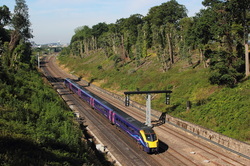 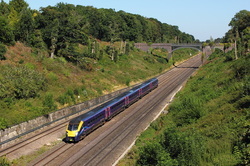 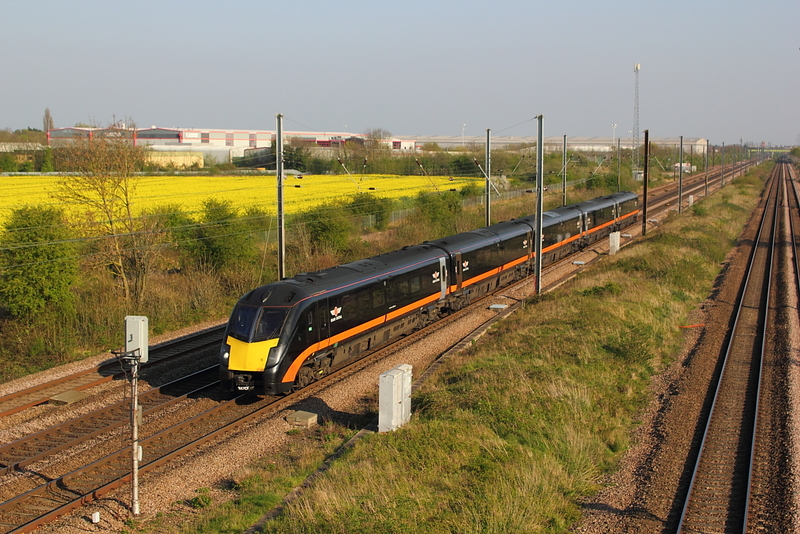 ​ 180 1n90 0803 Kings Cross to Sunderland. 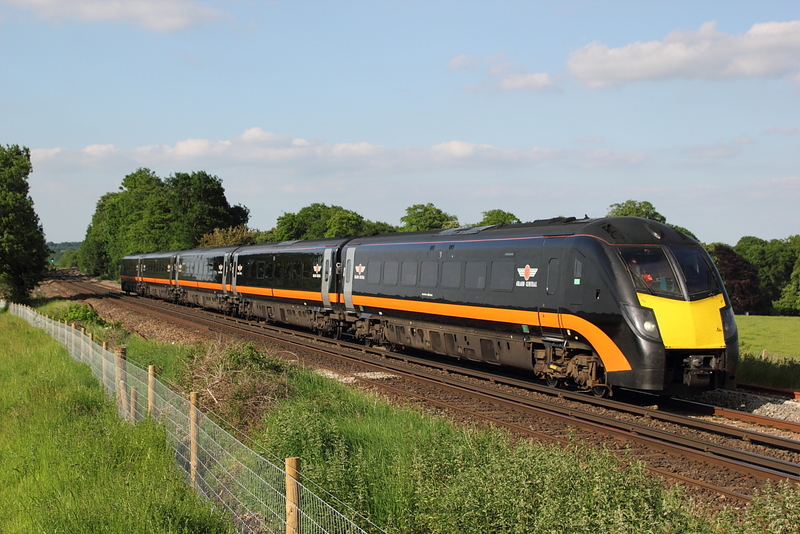 Well,you would not have put money on seeing this passing at this location,Grand Central liveried 180114 on 5O86 Bounds Green to Eastleigh works. 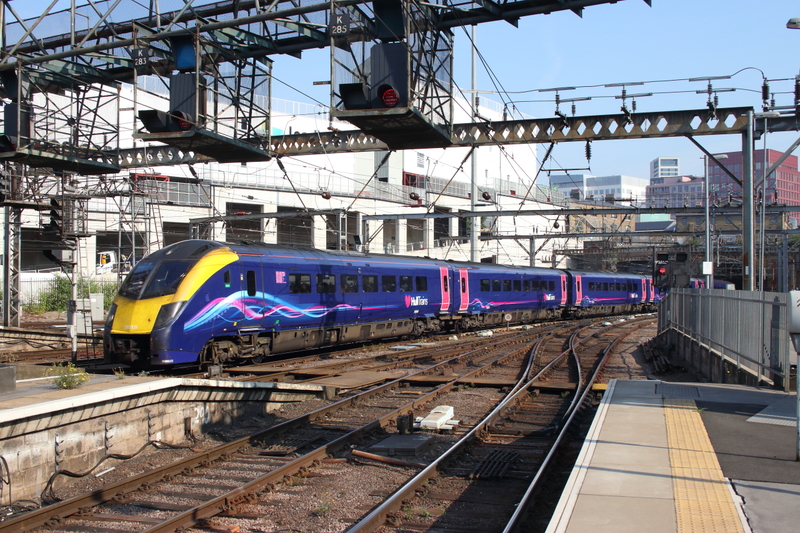 180101 1D81 16.36 Kings Cross to Bradford Interchange. 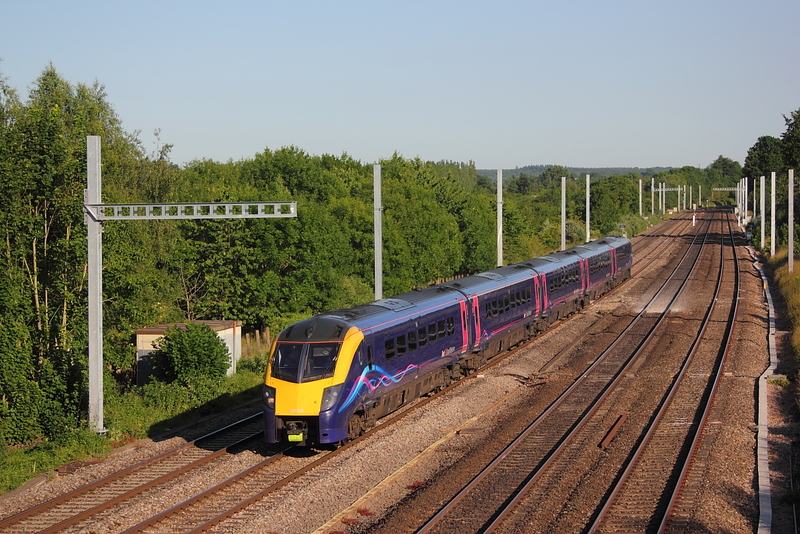 UID 180 on 1D93 15.48 Kings Cross to Doncaster. 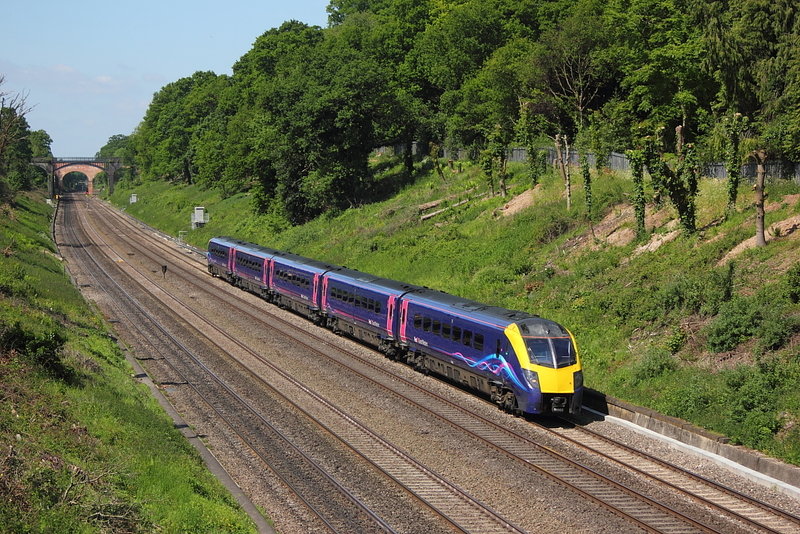 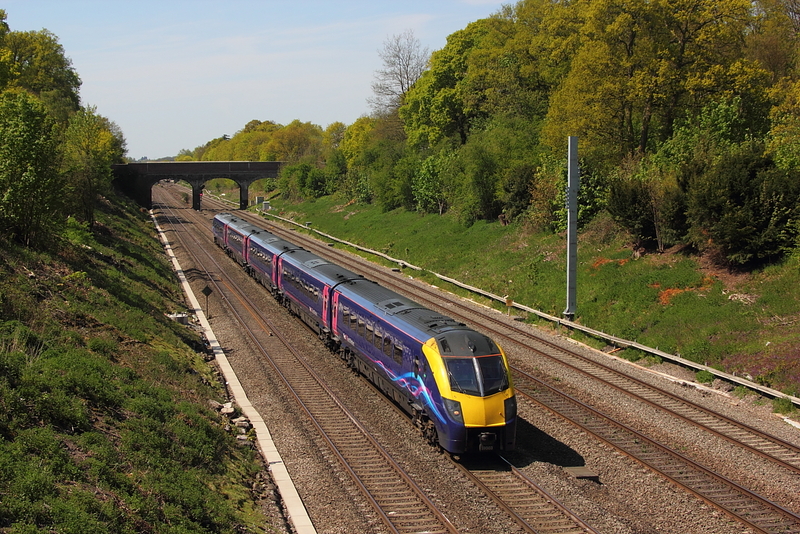 180104 1P35 08.26 Worcester Forgate Street to London Paddington. 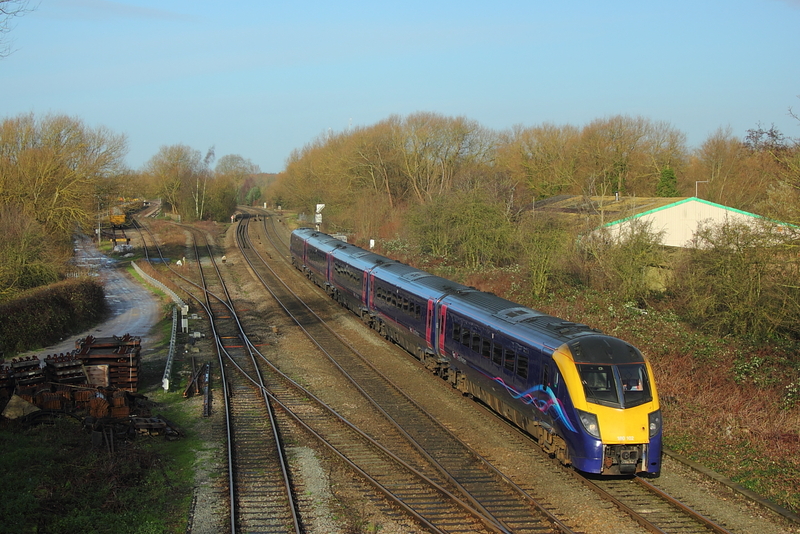 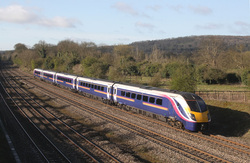 180102 1W41 14.21 London Paddington to Worcester Forgate Street. 23/August/2016 Sonning Cutting 180*** 1P35 08.26 Worcester Forgate Street to London Paddington. 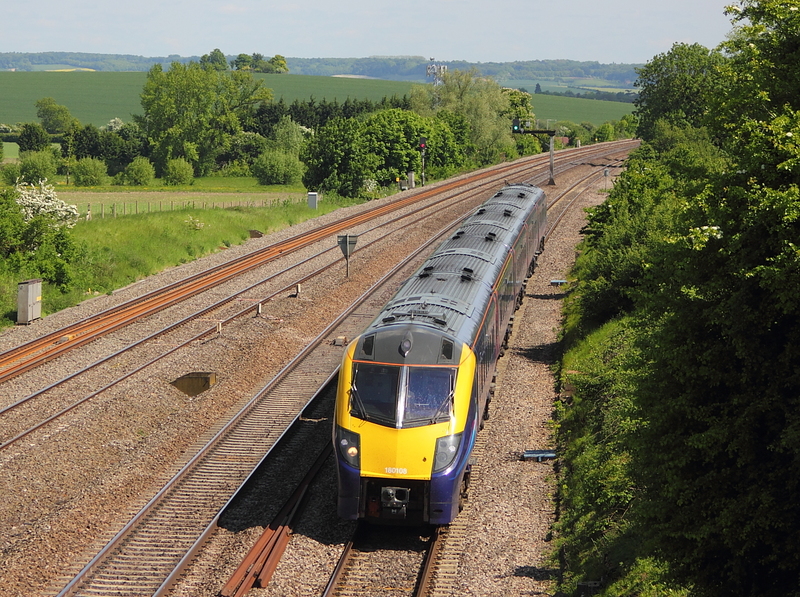 With this Ruscombe shot finally falling foul of the on going electrification fiasco,abeit only one mast at this time,180103 passes on 1P40 09.54 Great Malvern to London Paddington. 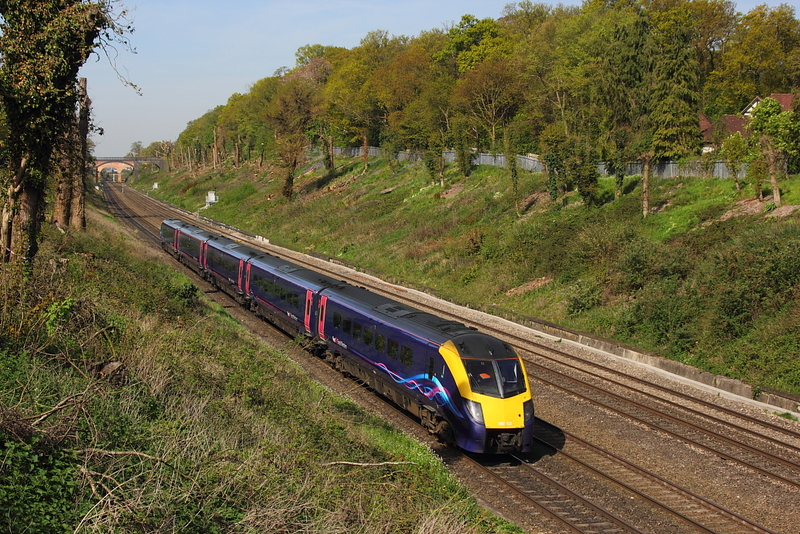 180104 1p40 09.54 Great Malvern to London Paddington. 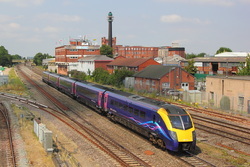 180103 running 42Min.late on 1P35 08.26 Worcester Forgate Street to Paddington. 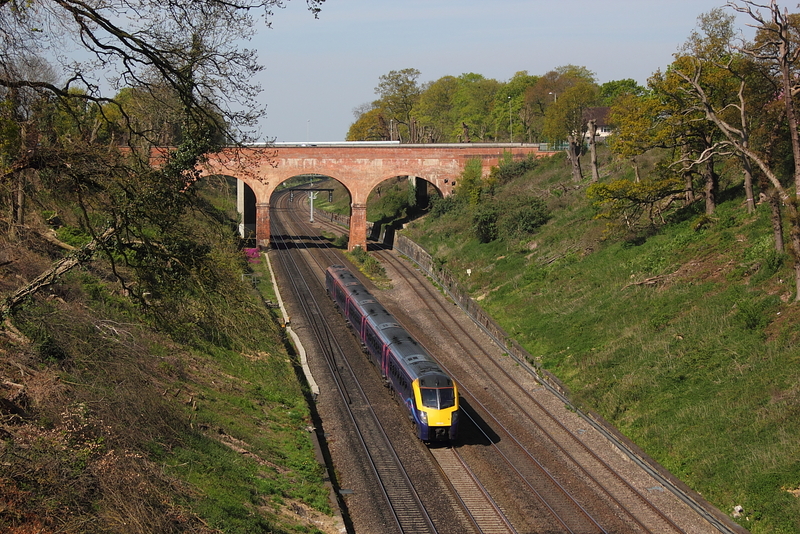 180104..1P40 09.54 Great Malvern to Paddington.